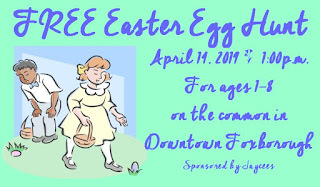 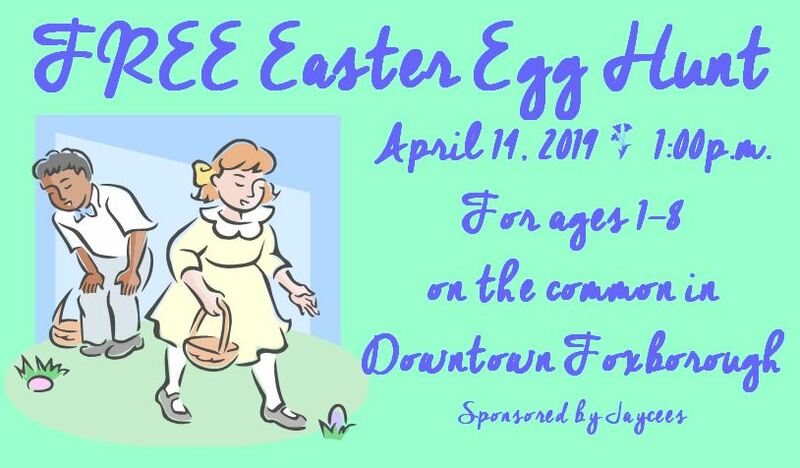 4/14: FREE Easter Egg Hunt on the common in #downtown_Foxborough 1:00 p.m.
2/21: Around Foxborough / In The Community & Fun Facts / Did You Know? 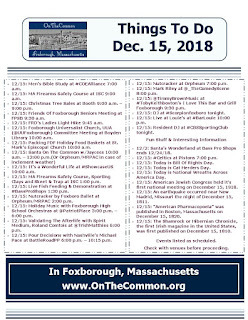 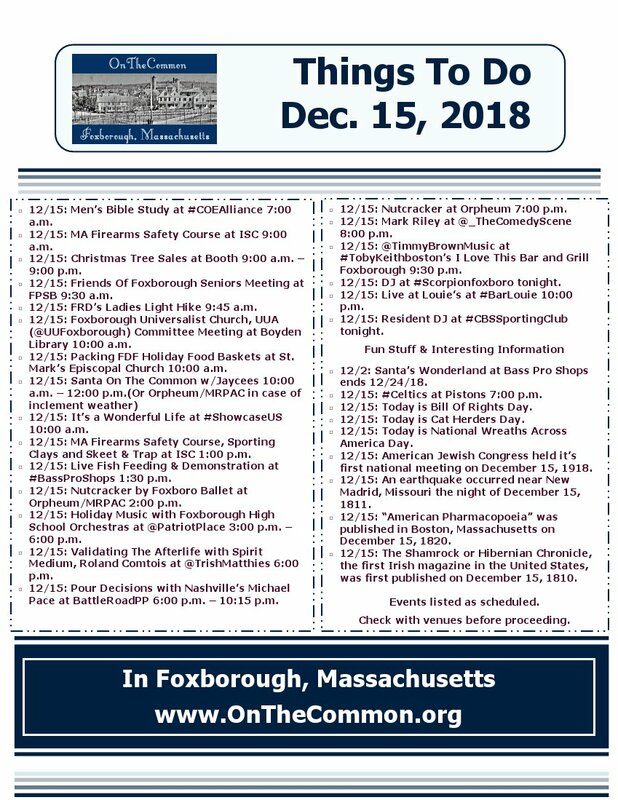 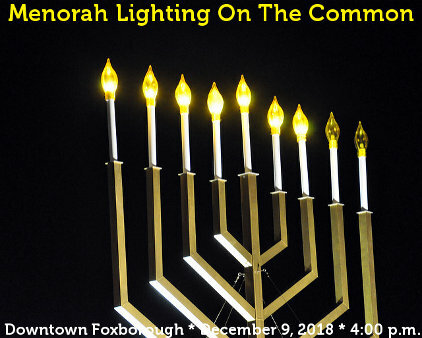 12/15: Around Foxborough / In The Community & Fun Facts / Did You Know? 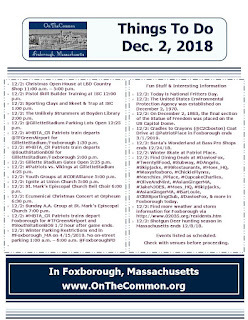 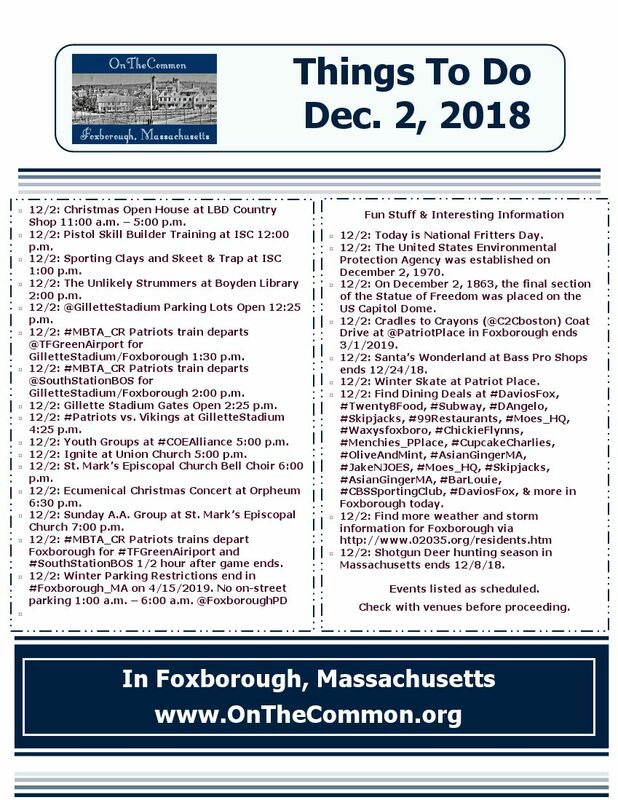 12/2: Around Foxborough / In The Community & Fun Facts / Did You Know? 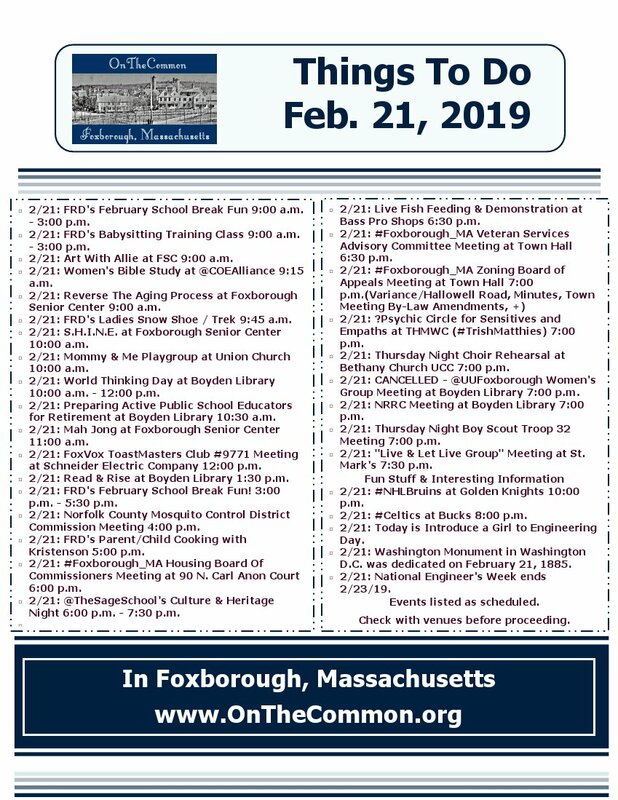 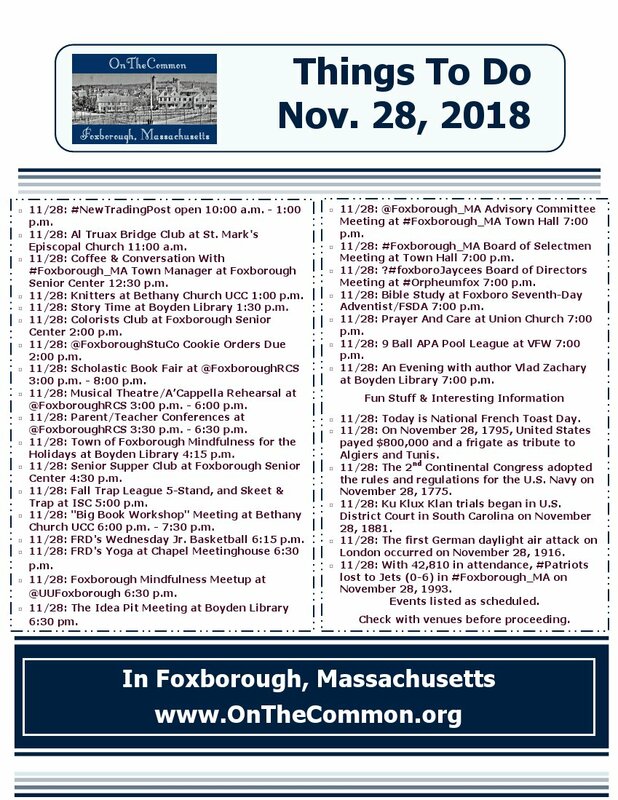 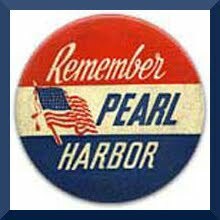 11/28: Around Foxborough / In The Community & Fun Facts / Did You Know?